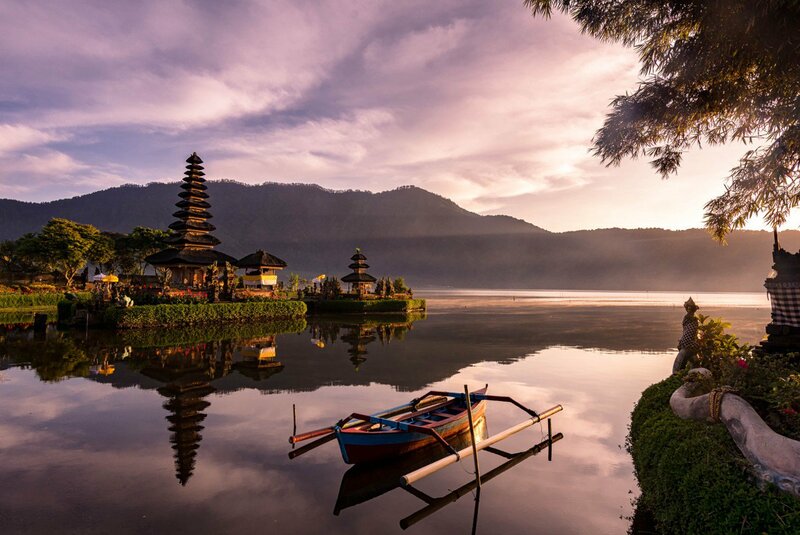 Wonderful Indonesia will be promoted at the ASEAN Tourism Forum in Chiang Mai, Thailand, from Jan. 24 to 26. The Tourism Ministry will feature 42 industry players at the Chiang Mai International Exhibition and Convention Center. The ministry’s development and marketing first deputy, I Gde Pitana, said in an official release this year Indonesia would feature a 182-square-meter pavilion with a capacity of 21 exhibition booths. “The event will enable Indonesian sellers to meet with about 350 international buyers. There will also be thousands of worldwide delegates and visitors, and the event will be covered by 150 international media outlets,” said Pitana. KompasTravel reported that the participants in Indonesia’s booth consisted of travel agents and operators, hotels and special attractions. The South Sumatra Cultural and Tourism Agency will also be featured in the booth. “We will bring 42 delegates from star destinations in Indonesia. They will offer tour packages that are ready to be offered to buyers. This year, we are the host of the Asian Games 2018 in Jakarta and Palembang. We will also put a spotlight on this event,” Pitana added. He also asked the tour and travel industry players, hotels and resorts use the event to heavily promote and have business meetings with buyers from all over the world. Tourism Minister Arief Yahya said Indonesia’s participation in the event was very important and strategic. He elaborated further that tourism was similar to the telecommunications and transportation industries, in that proximity and cultural closeness are keys to whether or not a program is successful. “ASEAN is close, geographically and culturally,” said the minister, adding that he believes ASEAN countries have the potential to be attractive destinations for tourism. “Indonesia puts ASEAN tourism collaborations in high regard. We, with the collaborations, will raise awareness that ASEAN is a competitive tourism destination in the Asia-Pacific,” added Pitana. The ASEAN Tourism Forum is a regional effort to promote ASEAN as one tourism destination. The annual event involves all tourism sectors from 10 ASEAN member countries, including Brunei, Cambodia, Indonesia, Laos, Malaysia, Myanmar, the Philippines, Singapore, Thailand and Vietnam. In addition, there are also three Asian countries, namely China, India and Korea.